In the 1990s, the contemporary art scene was booming in Hanoi. New galleries opened, foreign art collectors took an interest in this relatively unknown country and, although censorship by a watchful regime did not disappear, Vietnamese artists gained some freedoms. 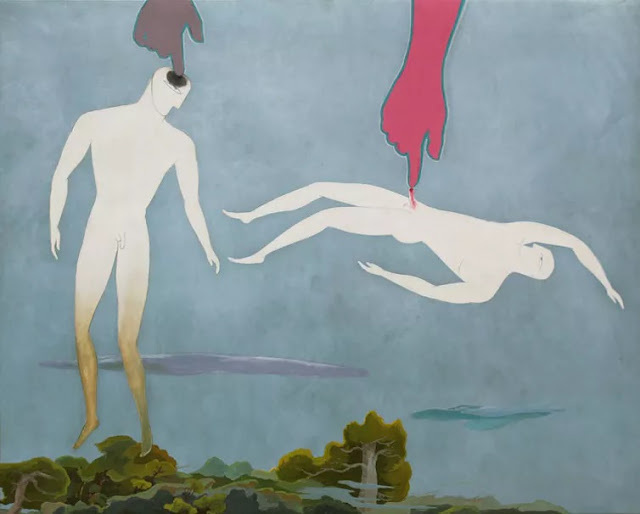 Significant innovations included the appearance of performance art and of homosexual content in the artwork of Truong Tan, possibly the first openly gay Vietnamese visual artist.